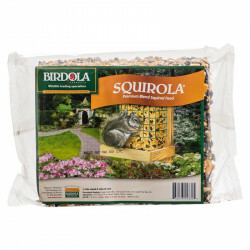 Welcome to the Hedgehog, Squirrel & Sugar Glider Food superstore! Squirrels are often regarded as pests, but that's not always the case! In fact, these energetic critters can be highly entertaining to have around, and setting up a source of quality food for them right outside a window or next to a porch can be a great way to attract some free amusement. Their antics are fun to watch, and they're cute to boot! Sugar gliders and hedgehogs are some of the most unique indoor pets available. 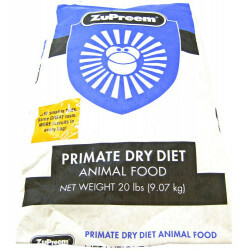 They don't fit into the mold of any other small pets, and as such they have some special diet requirements. The foods for these critters can be hard to find, but you're in luck! 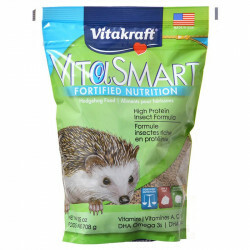 Petmountain.com has healthy, specialized foods formulated specifically for your sugar glider or hedgehog. Pet Mountain's Hedgehog, Squirrel & Sugar Glider Food store features top quality products from the most trusted names in small pet food, seeds and feeders, including Birdola, ZuPreem, and Pretty Pets. 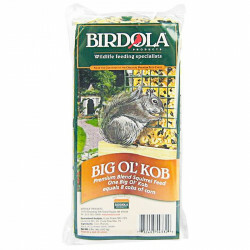 Our low price leader, the Birdola Big Ol' Kob for Squirrels, is an oversized Kob cake that is designed to be used with the Squirrel Kob Bungee feeders. Made of premium blend Squirrel feed, one Big Ol' Kob is equal to 8 cobs of corn! It's the perfect solution if you don't like to refill your feeder too often. 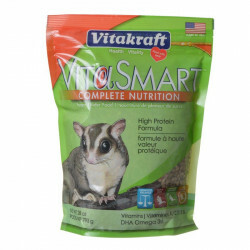 If you're looking for a great deal, our Pretty Pets Sugar Glider Food is nutritionally fortified with essential vitamins and minerals, so additional supplements are not even necessary. 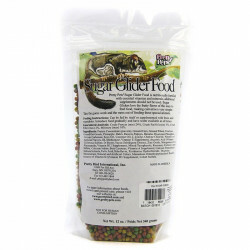 Sugar Gliders love the fruity flavor of this easy to feed food, making conversion very simple. Take the guess work and the mess out of feeding these special animals! 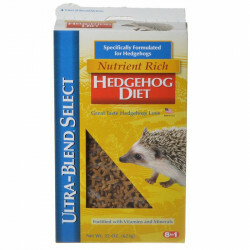 Our discount Pretty Pets Large Hedgehog Food provides your pet hedgehog with the protein and fat content it needs. In the wild hedgehogs are insectivorous, which means they eat almost exclusively insects. Insects vary in their protein and fat content and the hedgehog may choose one over the other. However, in captivity, most of the diets presently being fed to hedgehogs are extremely high in fat and do not adequately balance out the proteins and fats.